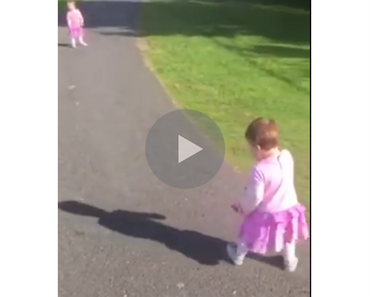 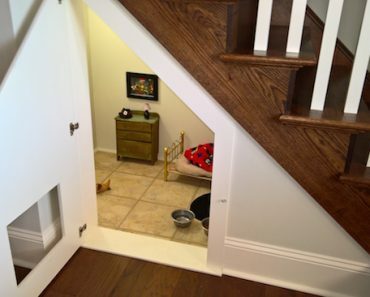 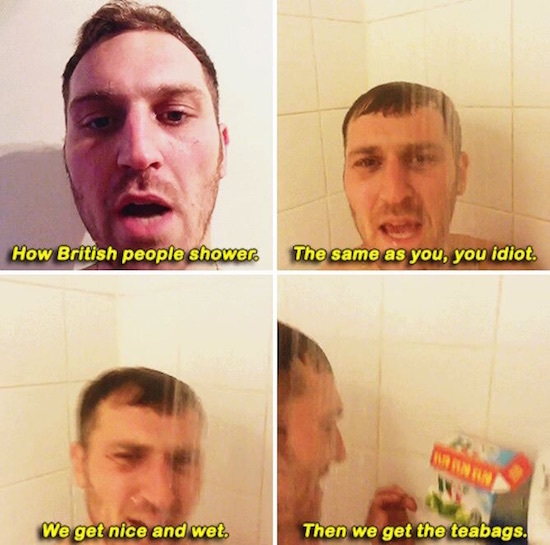 It all began with a Vine about how British people shower. 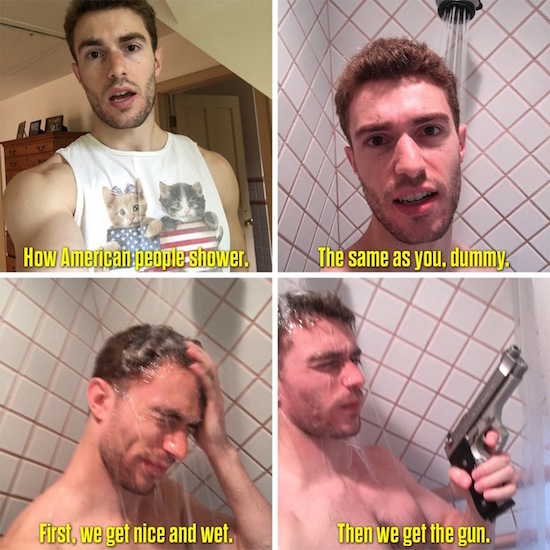 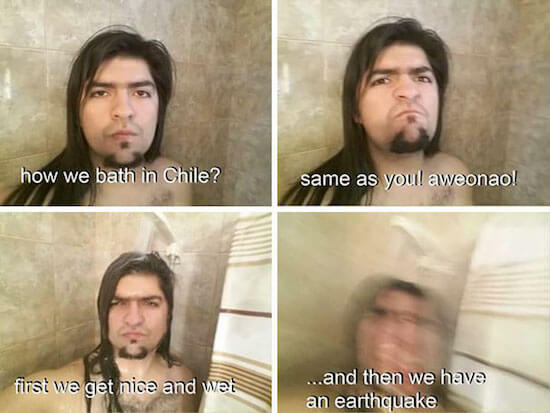 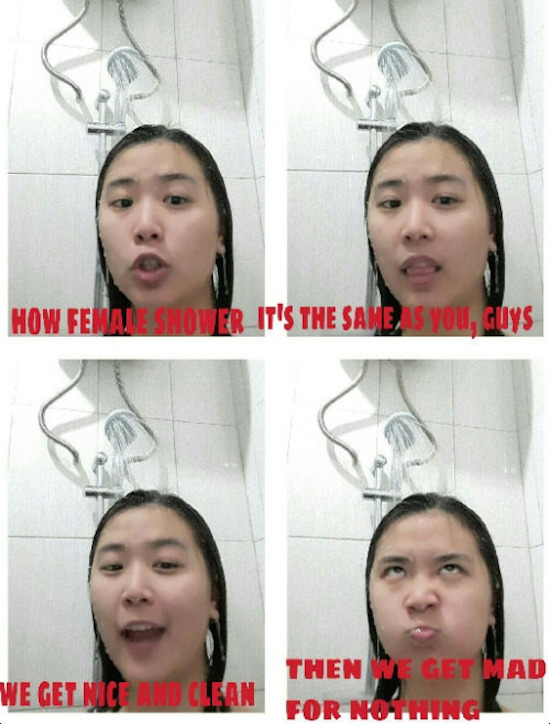 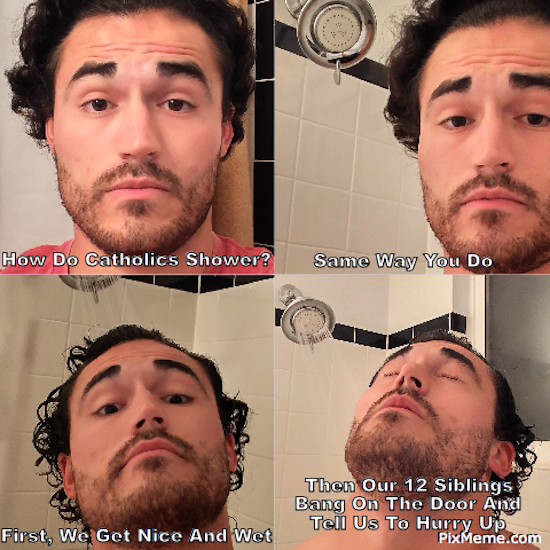 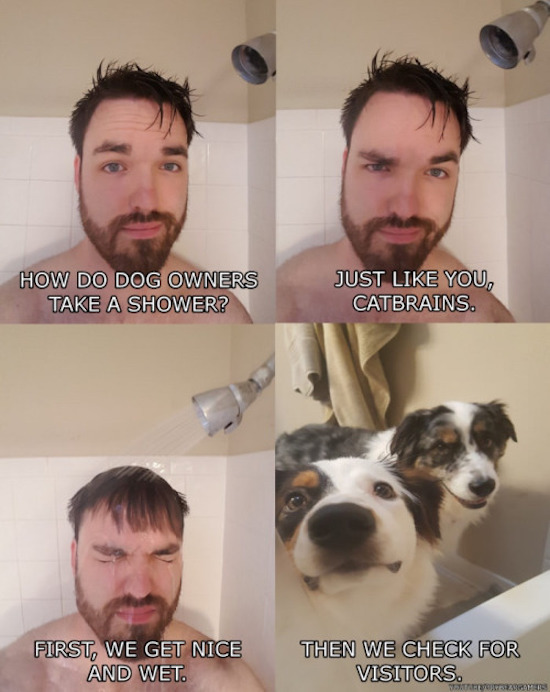 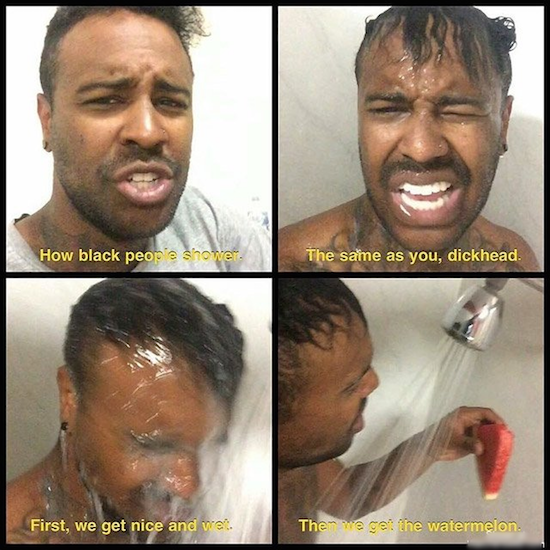 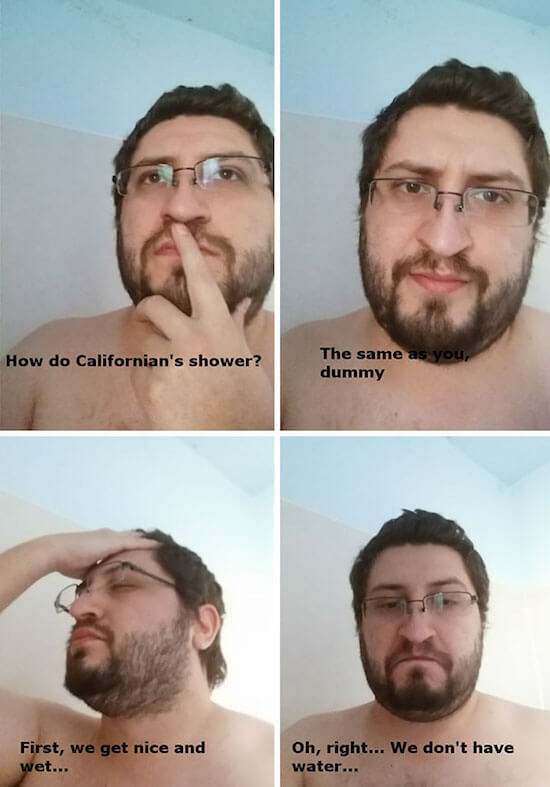 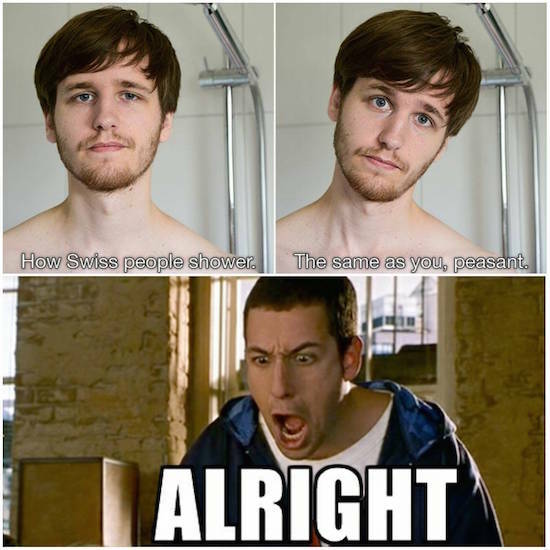 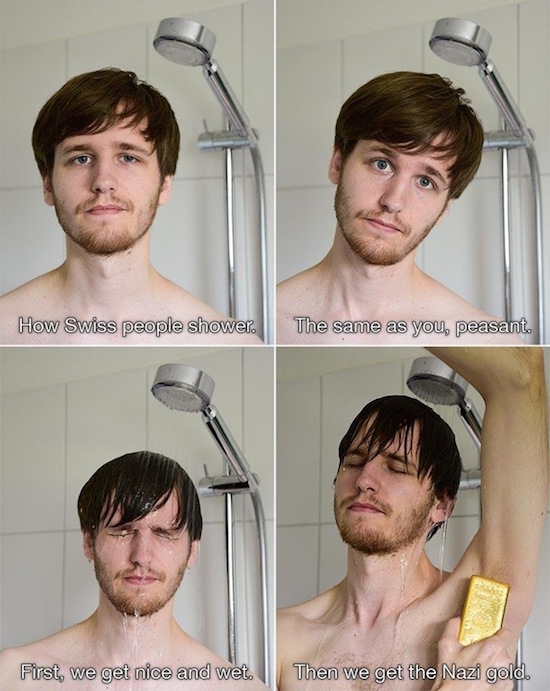 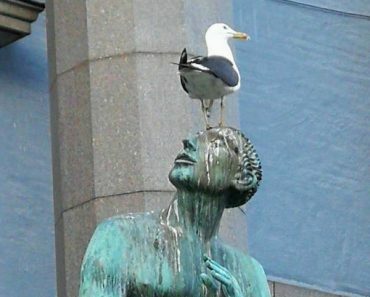 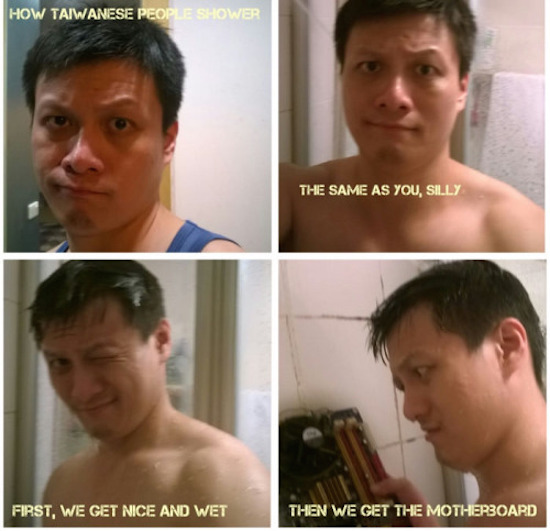 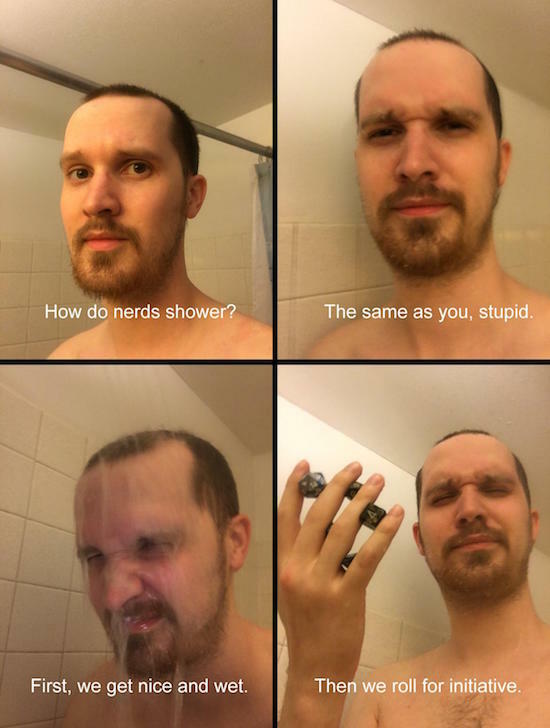 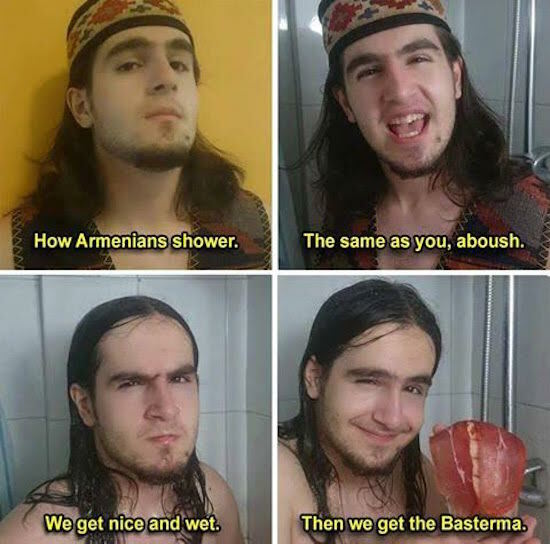 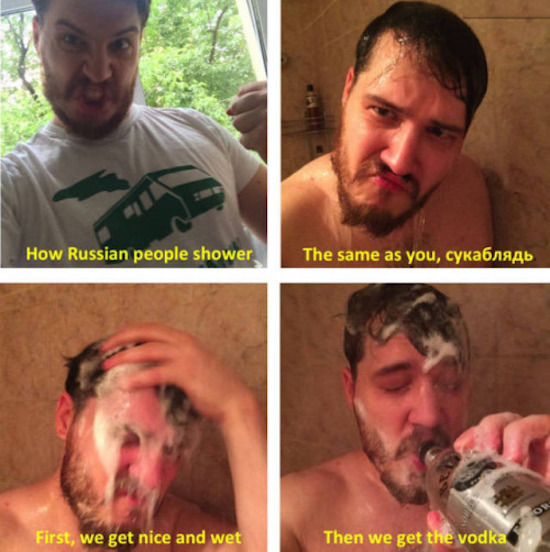 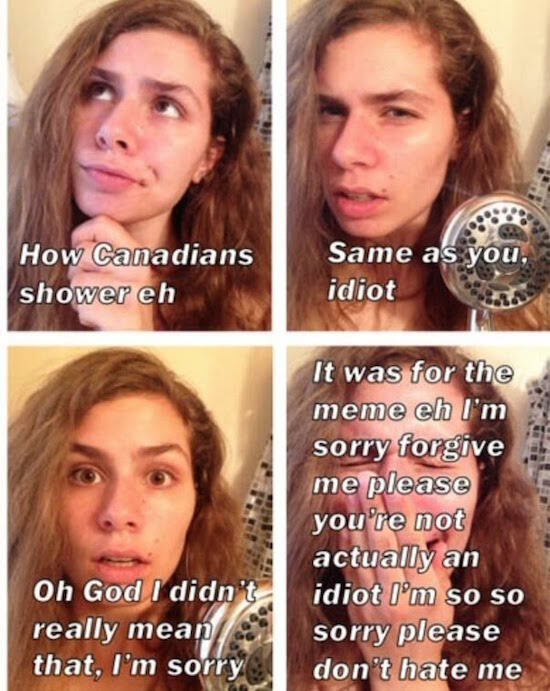 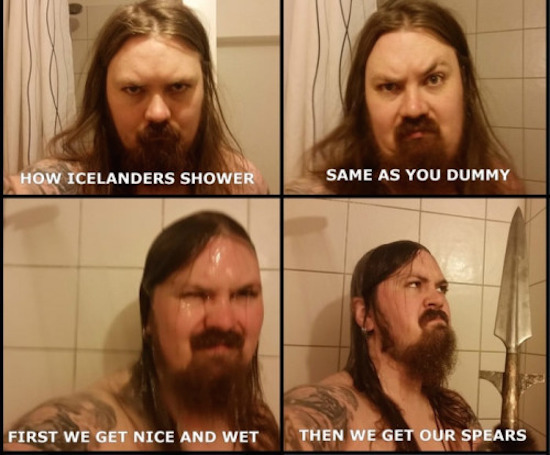 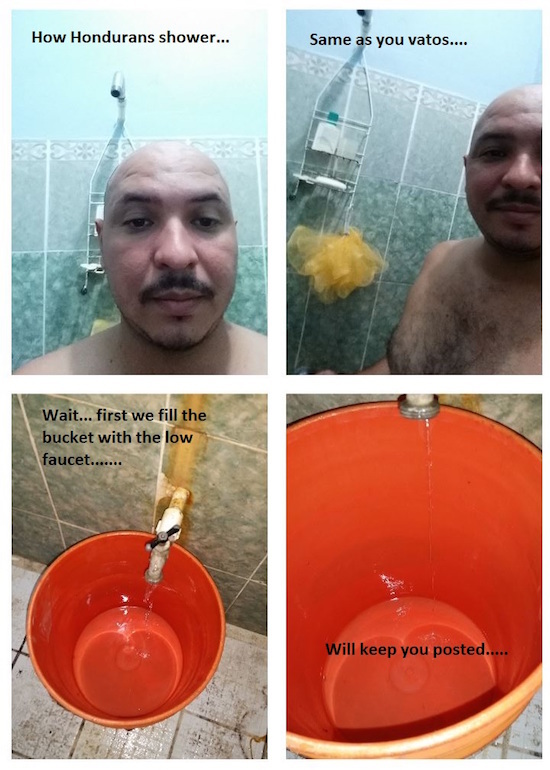 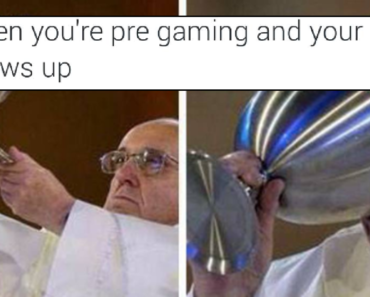 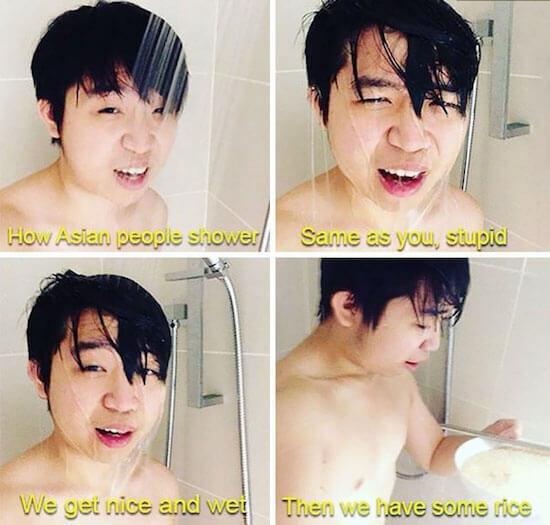 From there, the How People Shower meme took off. 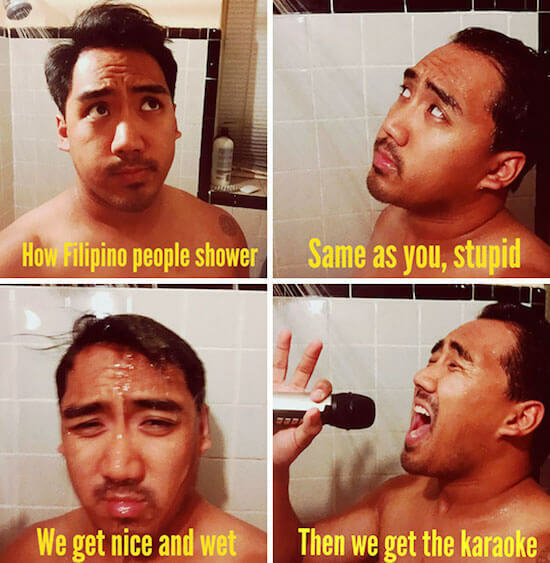 It’s basically a tongue-in-cheek take on various groups of people and certain stereotypes they tend to be known for. 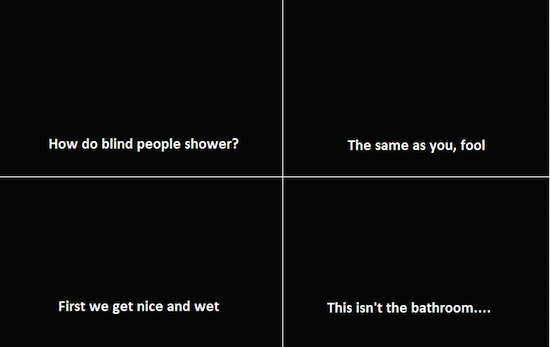 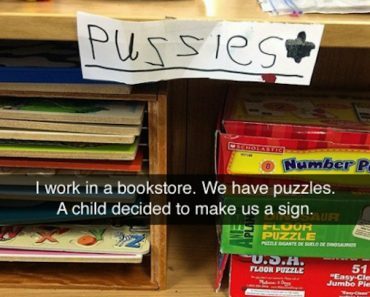 If you have a good sense of humor, it’s actually quite enjoyable. 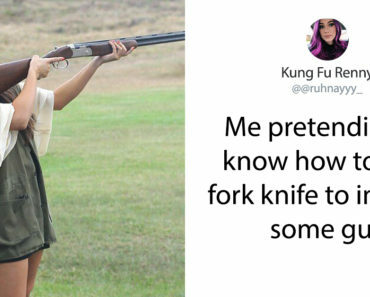 If you don’t have a good sense of humor, first, why are you on this site and second, get ready to be unbelievably offended. 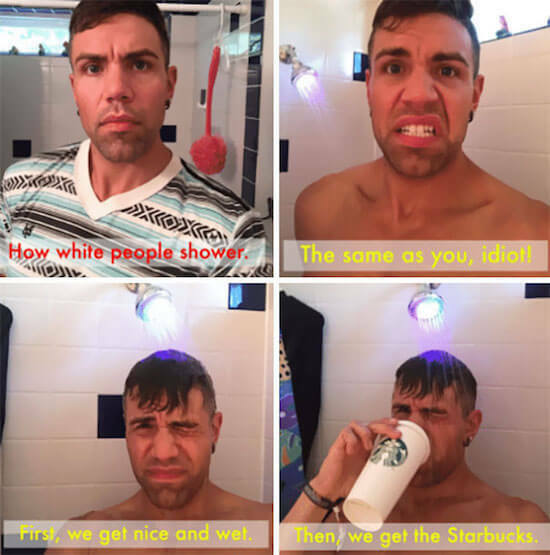 While we’re discussing stereotypes, The Starter Pack Meme will will help you change your identity in the most stereotypical way.